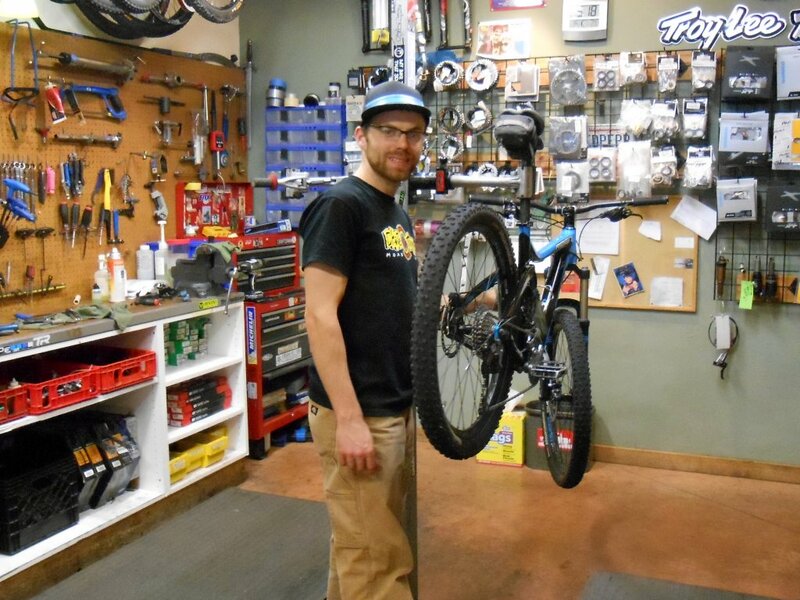 Chile Pepper Bike Shop’s service area is run by some of the most experienced mechanics in the country. The staff that works in our pit is known for having a wealth of knowledge to trouble shoot any issue that Moab can create. Known for quick turnarounds on repair work and top notch service on anything from drivetrains, brake bleeds to suspension. Our work is guaranteed.